Champagne lovers will be excited to hear that the House of Devavry are releasing a limited edition Magnum of Cuvée Carbon Champagne to excite their pallets with a very unique taste. Set to cost a cool $2,900, the 1.5 litre Carbon Champagne – a Grand and Premier Cru blend of Chardonnay and Pinot Noir grapes – stands out of a crowd in the best of ways. Alexandre Mea, a Formula 1 racing fan, required four years to transfer his carbon fibre knowledge from performance-oriented vehicles to champagne bottles. The first wines to receive the iconic carbon bottle treatment were 2005 and 2006 vintages. 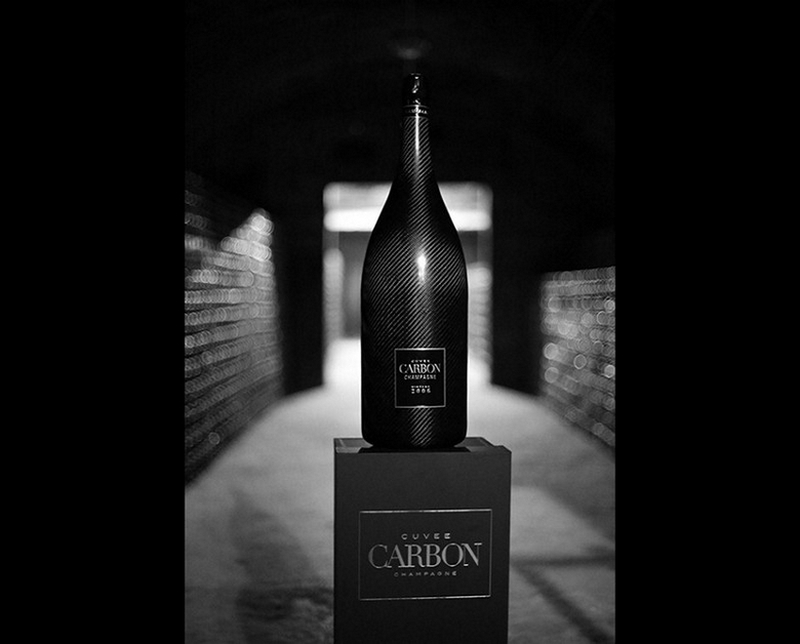 It takes each craftsman six days and 30 steps to create the packaging for each bottle, something reflected in the high price label of the Cuvée Carbon. If you want champagne that’s even bigger or more impressive, you should know that the Magnum of Cuvée Carbon Champagne is actually available in three sizes – the Magnum before you, a 6-liter version called Methuselah that’s priced at $8,200, and the 15-liter Nebuchadnezzar, priced at a staggering $48,000.